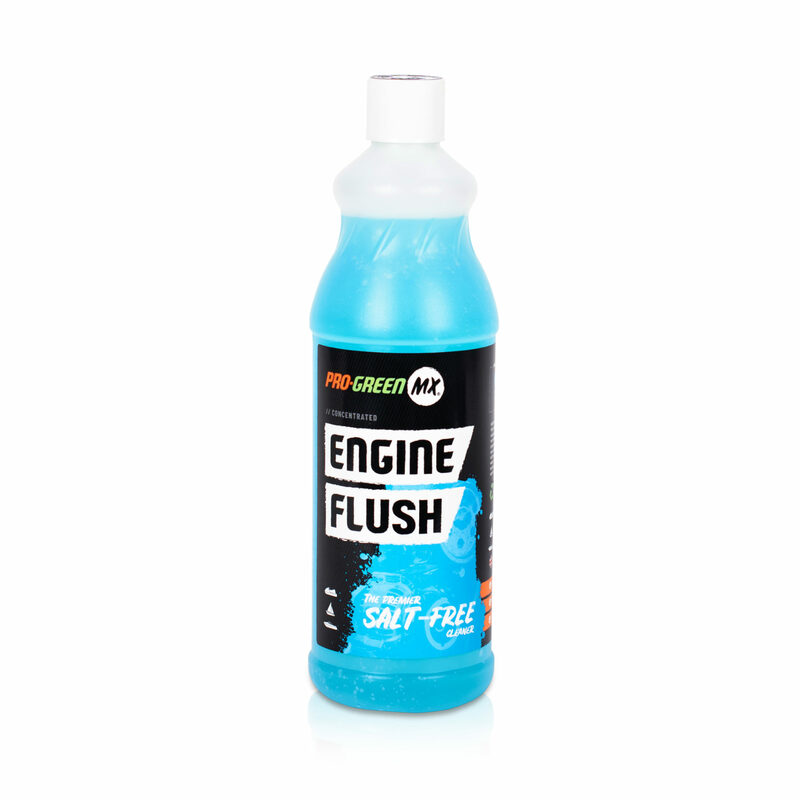 HIGH PERFORMANCE ENGINE FLUSH // Pro-GreenMX Engine Flush has been specially developed for flushing inboard and outboard engines. 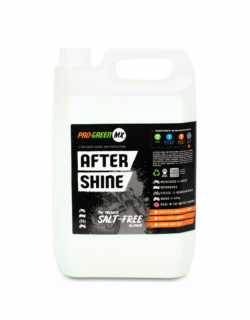 It contains a water-based, non-toxic, non-hazardous and fully biodegradable solution that contains properties to dissolve, release and remove salt crystals from any surface. 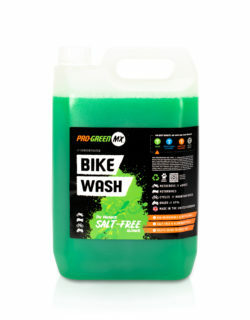 Pro-GreenMX Engine Flush is 100% salt-free, with no corrosive components in the product. 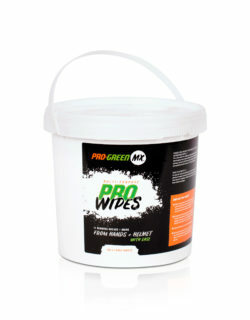 Fully biodegradable with recyclable packaging. Engine Flush dissolves and releases salt crystals from any surface. 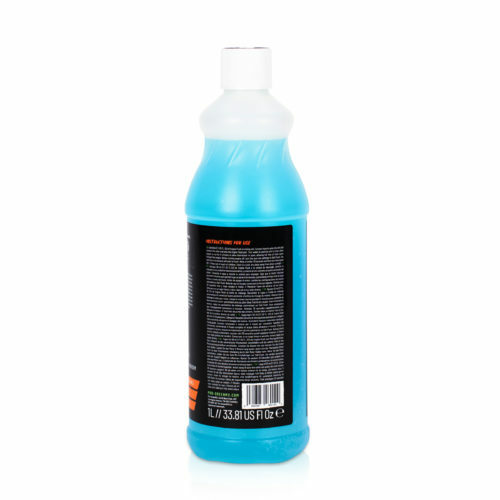 Contains a built-in inhibitor that will leave behind a microfilm of protection inside the engine, preventing salt water corrosion to internal parts. 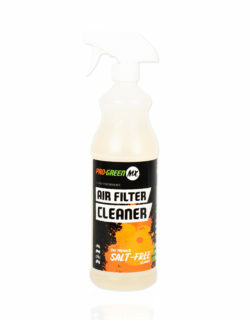 Regular use will prevent salt build-up in the cooling system and other areas. 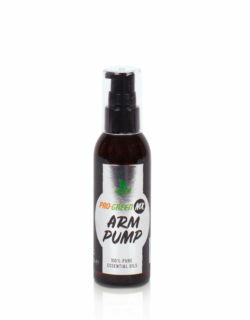 It is completely safe for use on all sensitive metals including aluminium. 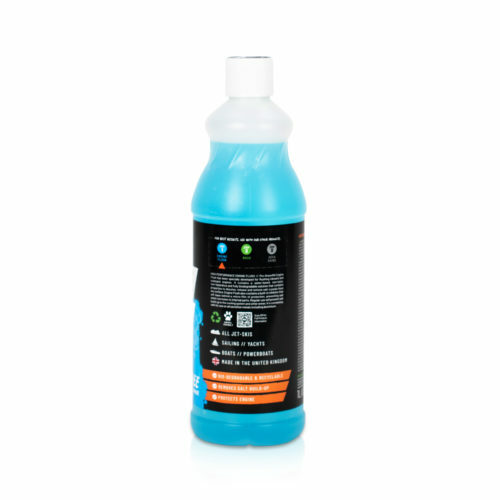 Add 50ml of Engine Flush to mixing unit. Connect hose to auto-mix unit and connect the other end onto the engine flush port. Turn water on and mix unit to rinse. Allow engine to run for 5 minutes to allow thermostat to open, allowing full flow of fresh water through the engine. Before turning engine off, turn the auto-mix settings to Engine-Flush. You will notice the exhaust will start to foam. Allow a further 30 seconds and then turn the engine off. Keep out of reach of children. Store in a cool, dry place away from direct sunlight.